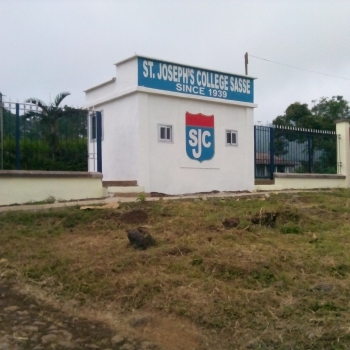 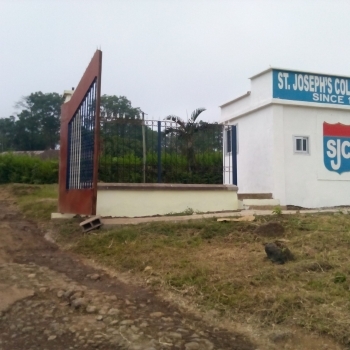 Our principal objective is to initiate and execute projects to the benefit of the current students of Saint Joseph’s college Sasse, as well as the community which the school is uniquely positioned to educate. 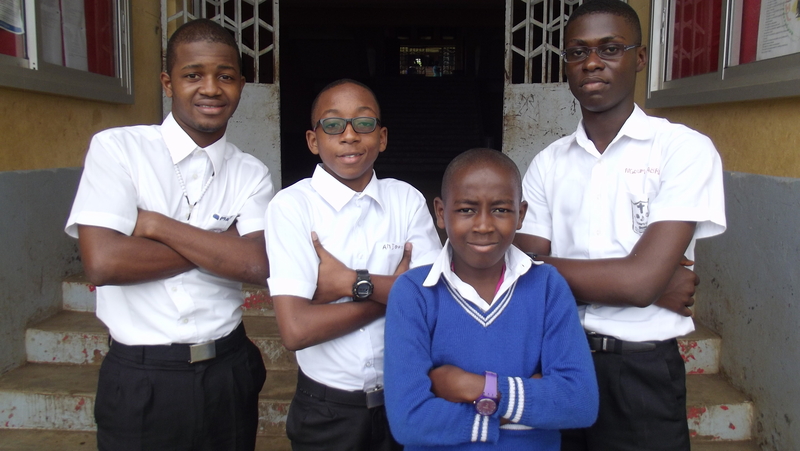 We believe in uniting “us” to help “them”. 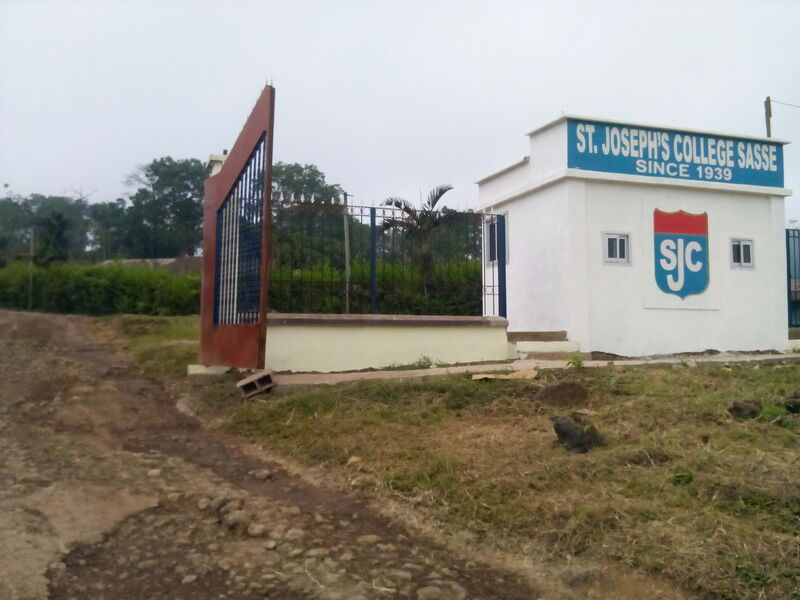 As such our goal is to bring all the ex-students of St Joseph’s College Sasse, who are based in North America, together. 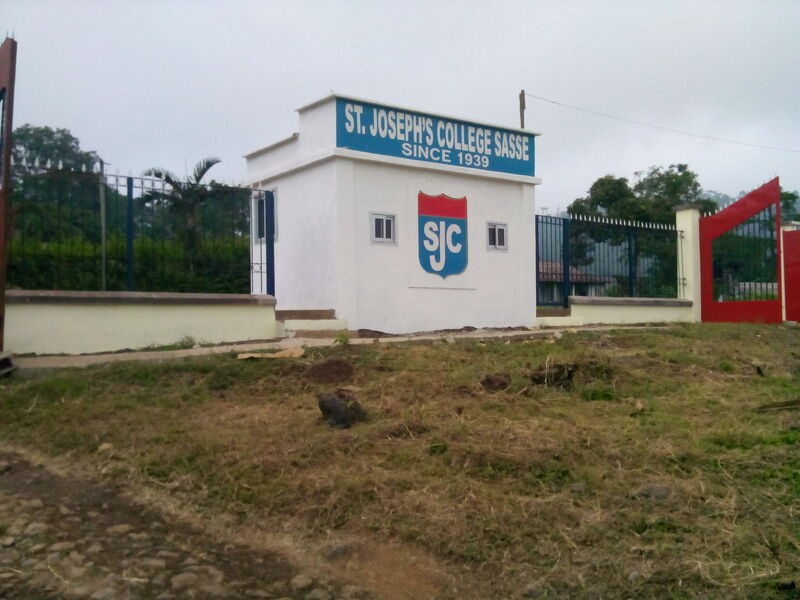 We provide a platform where Sasse Old Boys (Sobans) can foster mentorship and nurture brotherhood, while interacting with each other, to build lasting professional networks. 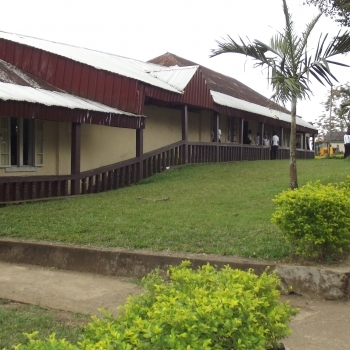 The Sasse Alumni Association presents both Sobans and non-Sobans a platform to donate generously to our noble mission of empowering students in Sasse. 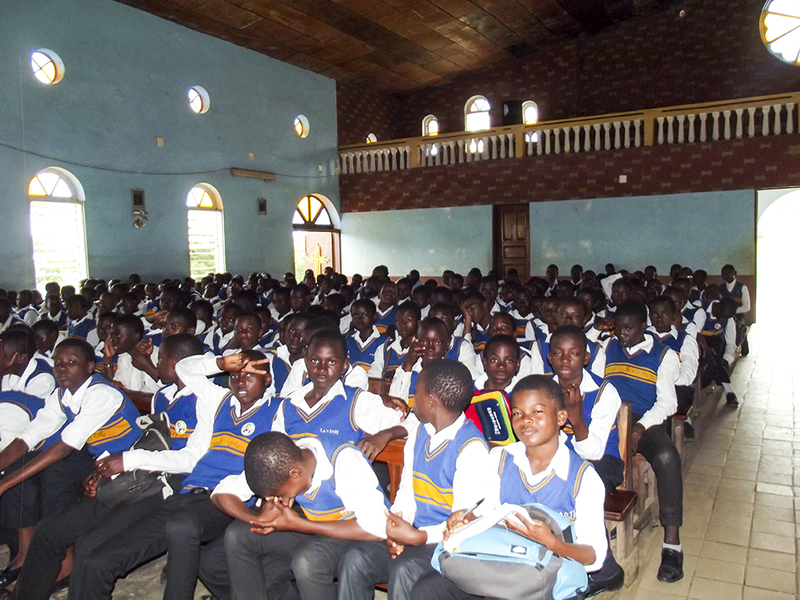 We believe that it is a priceless investment in the grooming of the caliber of competent leadership badly needed to secure Africa’s future. 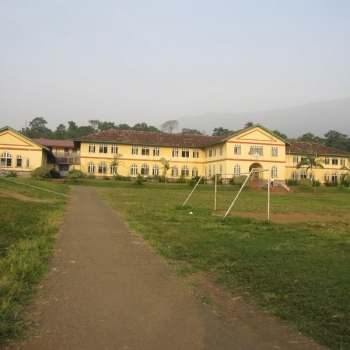 Sasse College is reputed for breeding an extensive set of consequential leaders in a wide variety of fields. 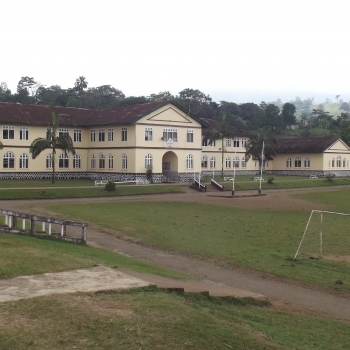 A couple of examples would include the former prime minister of the Republic of Cameroon, H.E Peter Mafany Musonge, and professor Victor Anomah Ngu, AKA the Queen’s doctor. 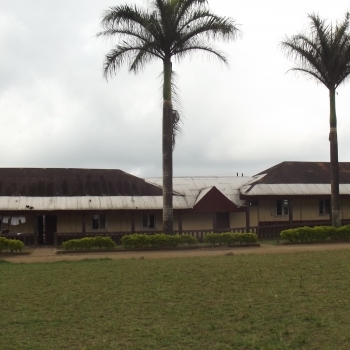 Professor Victor Anomah Ngu was also a former Cameroonian Health Minister, a Lasker award winner(for excellence in clinical research), a former president of the Association of African universities, and a leading researcher in the fields of HIV/AIDS and Cancer). 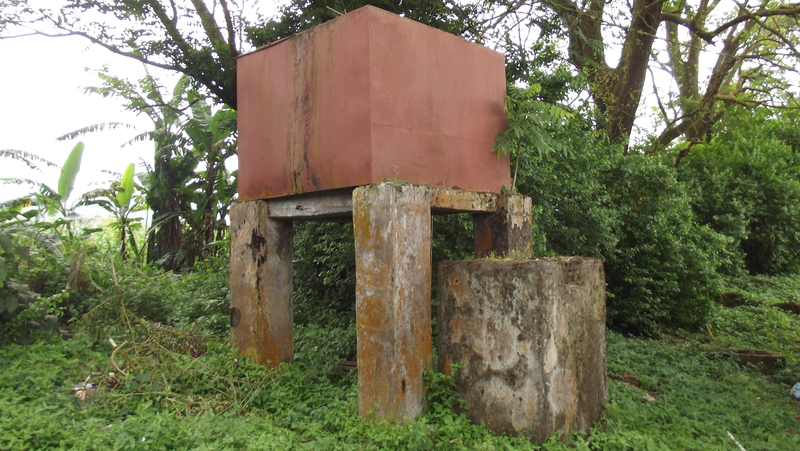 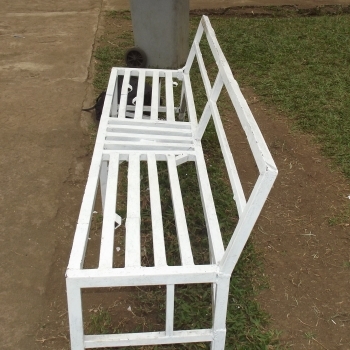 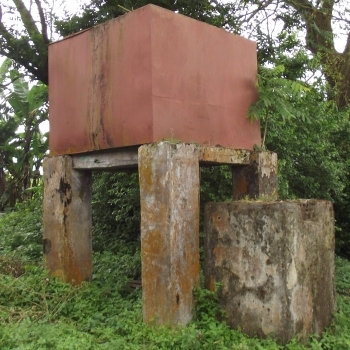 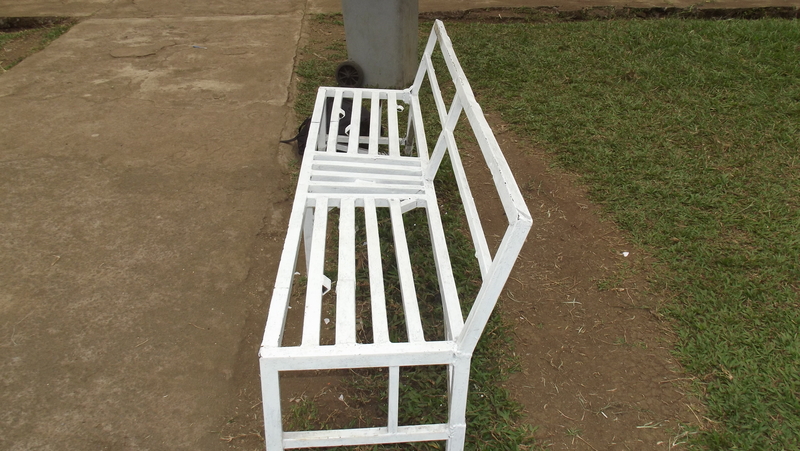 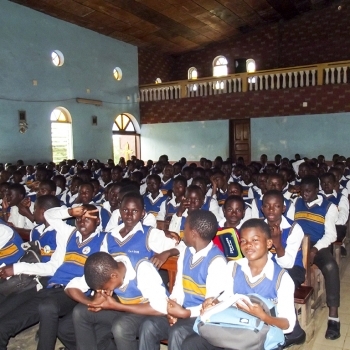 Some of the projects that have been successfully carried out by the SOBANS to help Sasse College include; the donation of books to the school’s library, the donation of equipment to the School’s biology, chemistry, and physics laboratories, accomplishing a project to bring Sasse College up to par from an IT standpoint, an ongoing scholarship fund to make it possible for some underprivileged boys to attend Sasse College also, a sick bay, a portable water supply network, 21 sets of soccer Jerseys and other sports equipment , a complete marching band, and much more. 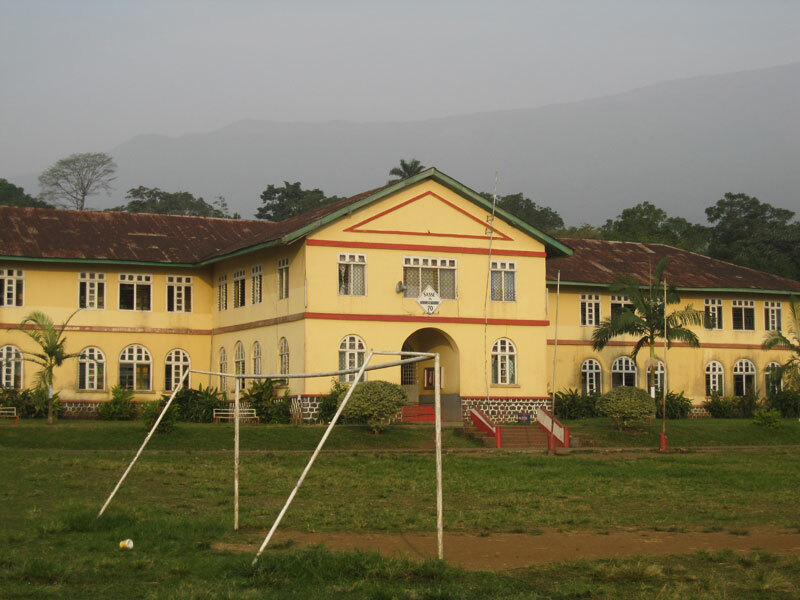 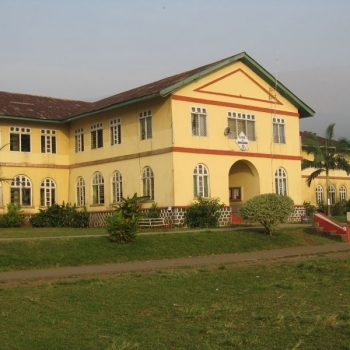 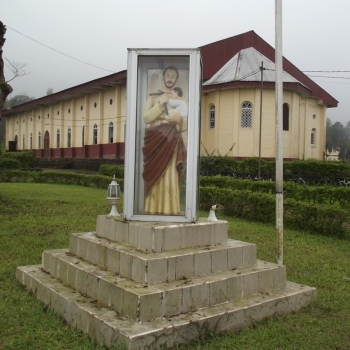 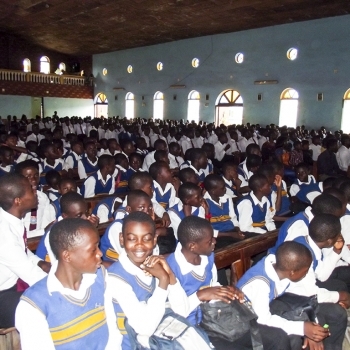 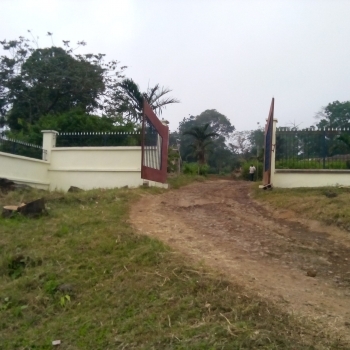 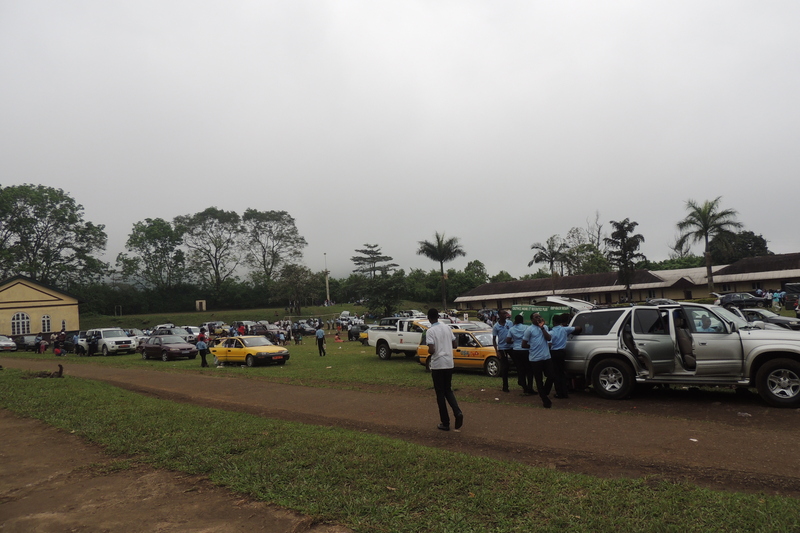 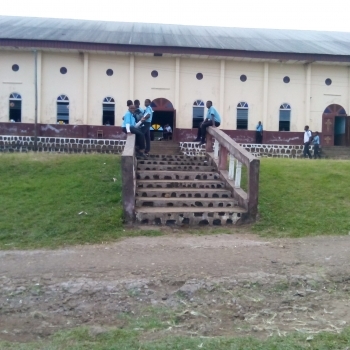 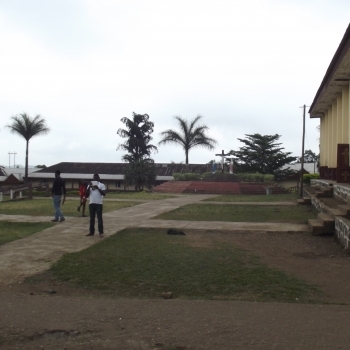 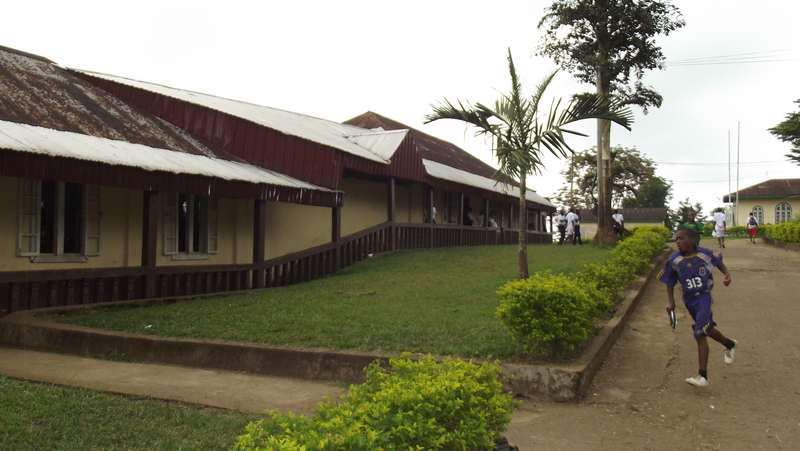 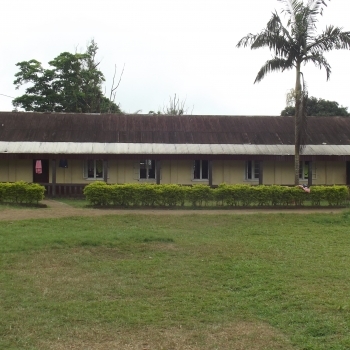 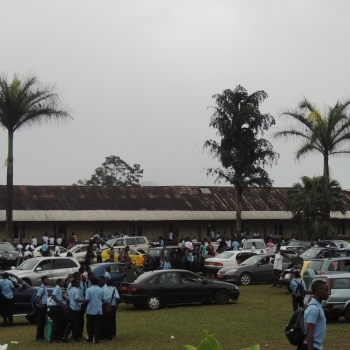 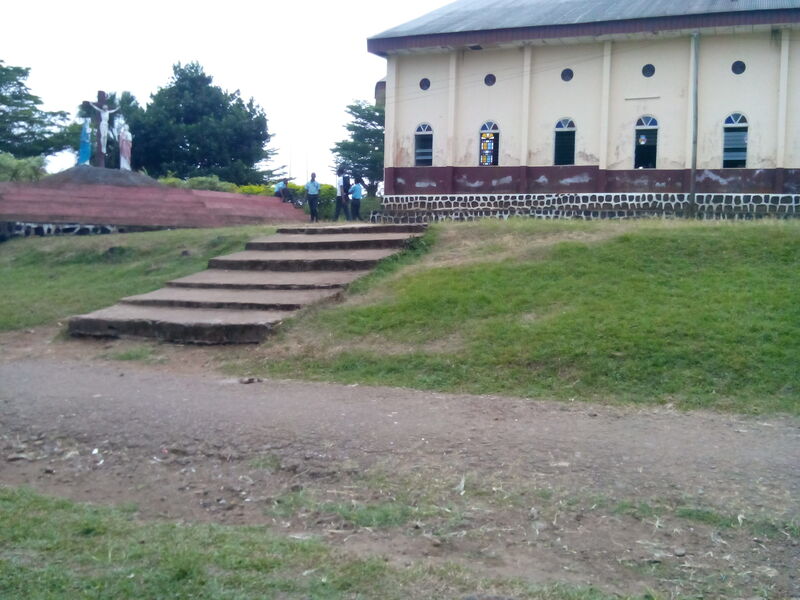 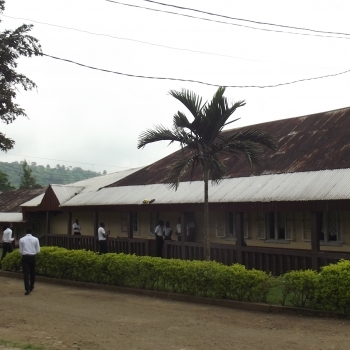 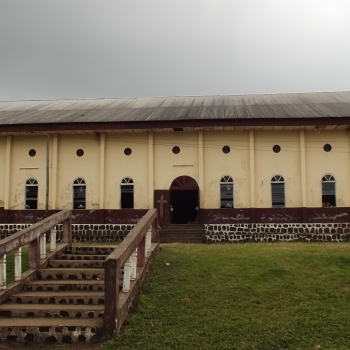 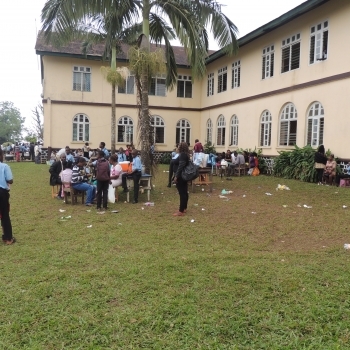 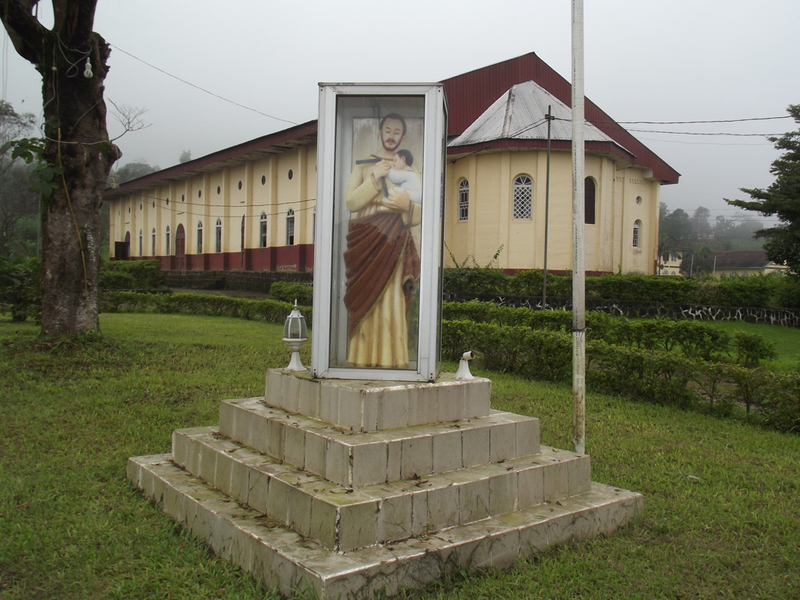 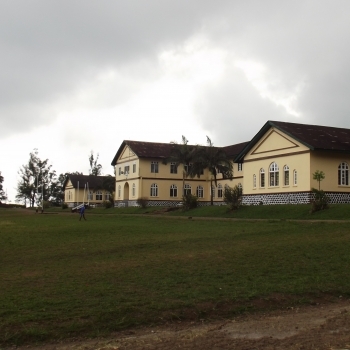 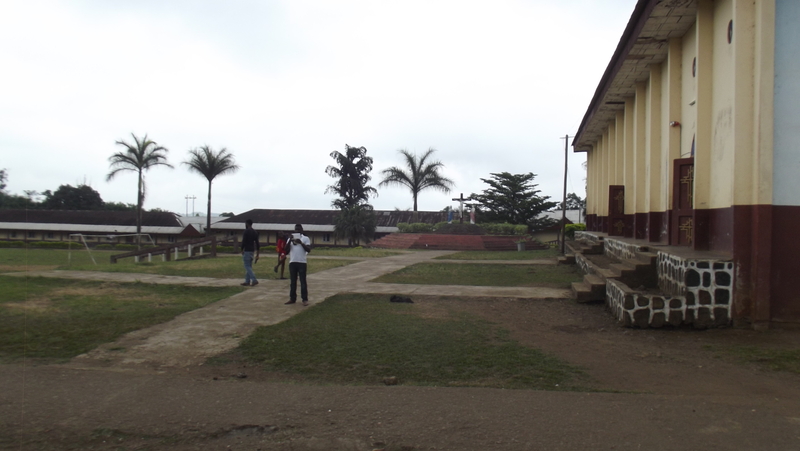 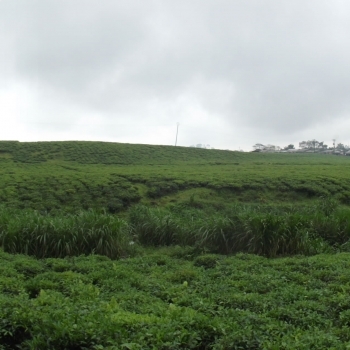 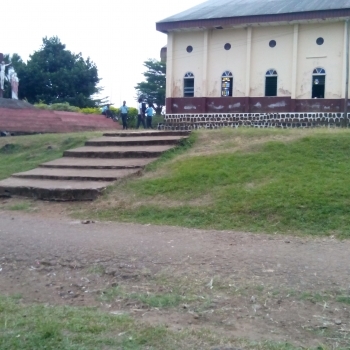 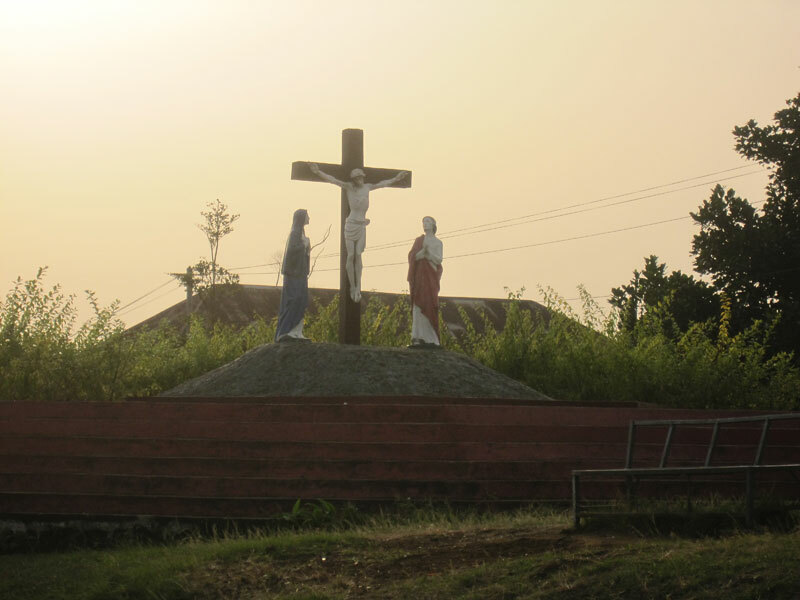 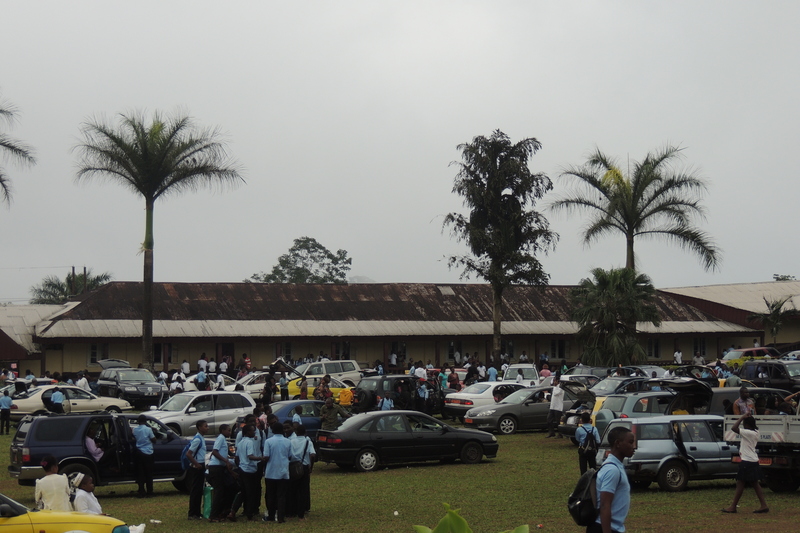 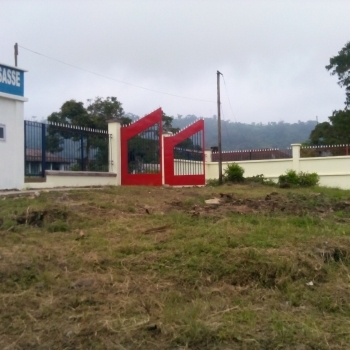 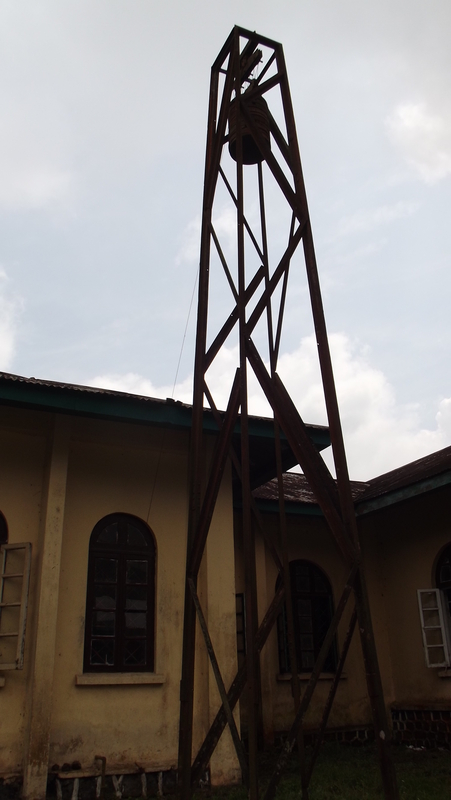 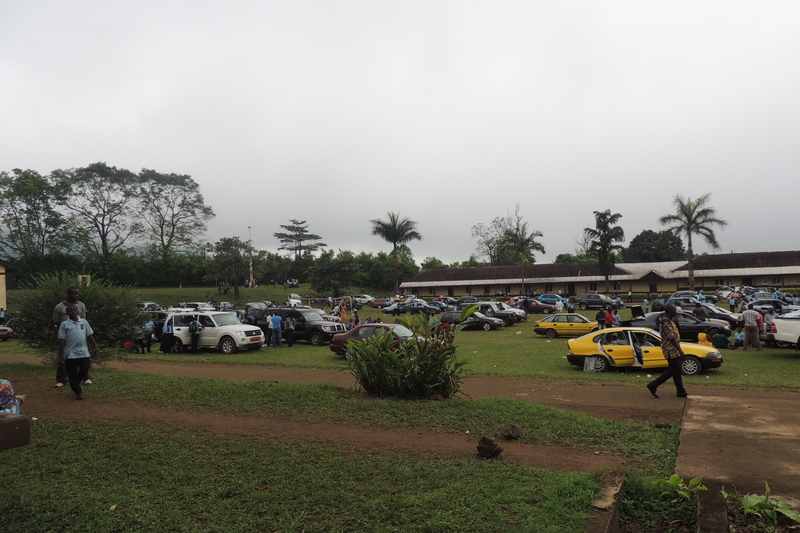 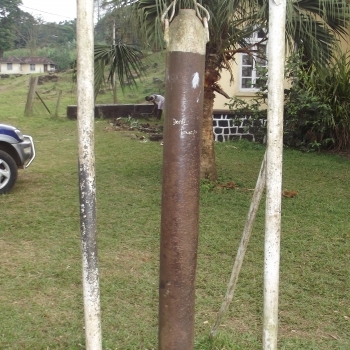 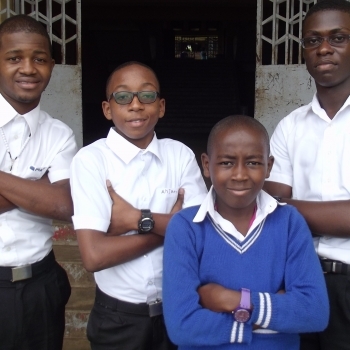 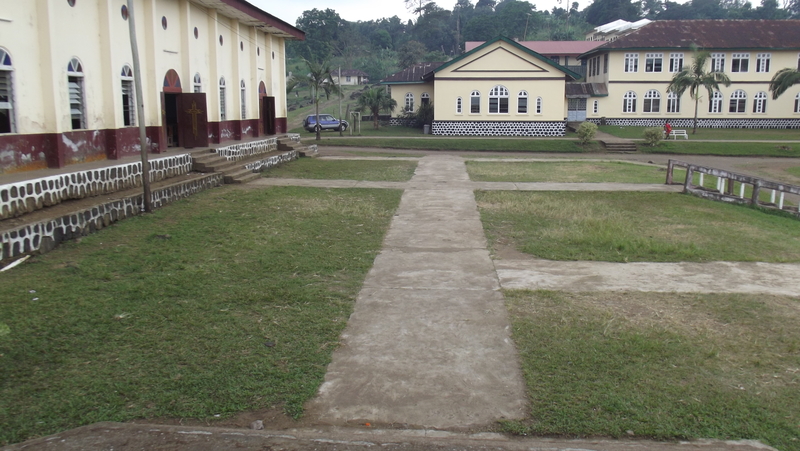 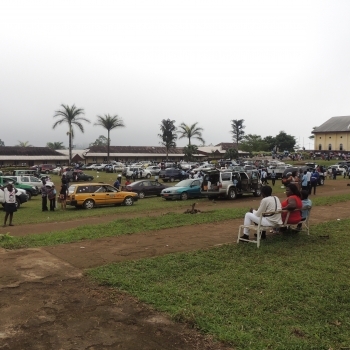 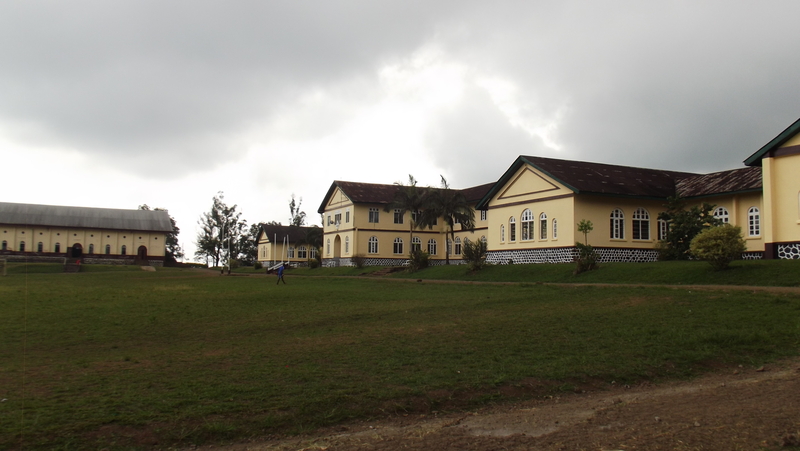 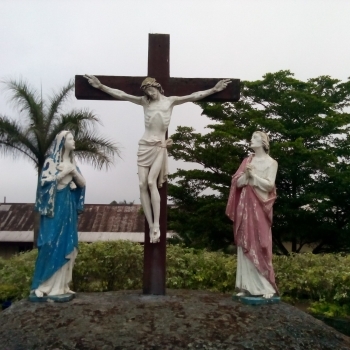 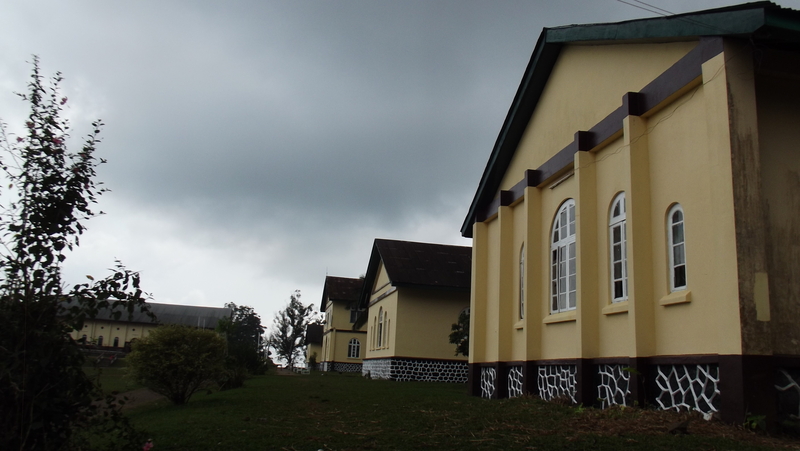 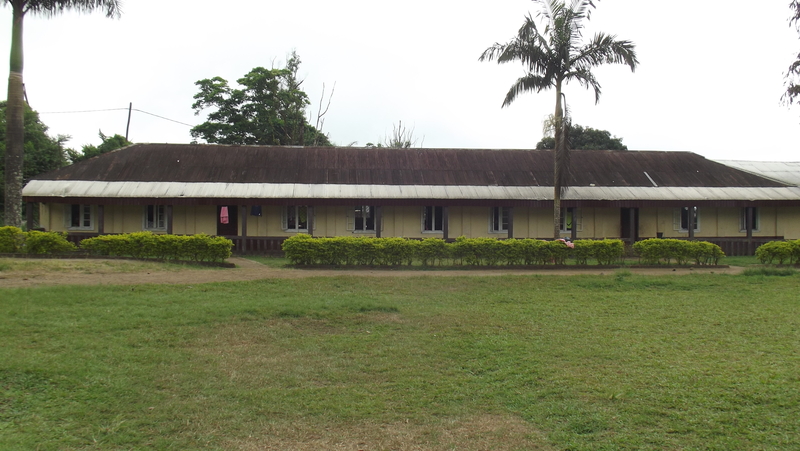 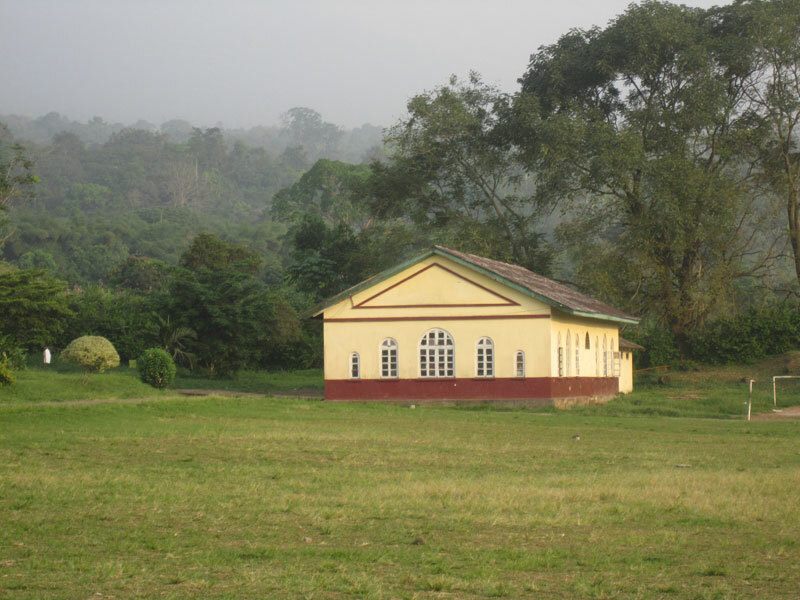 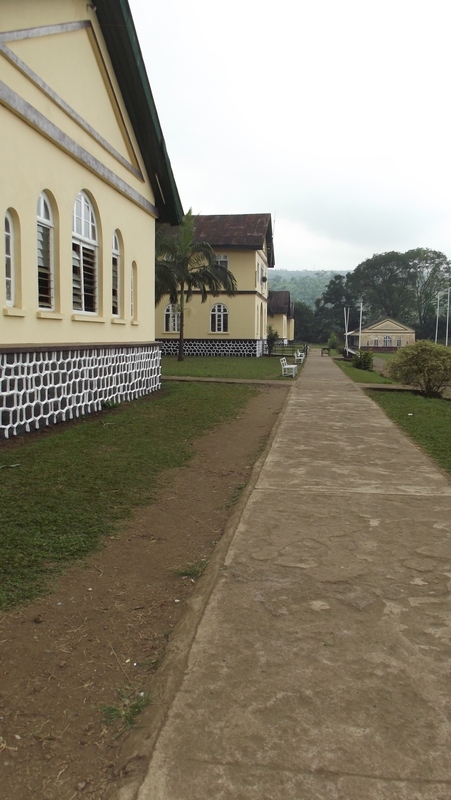 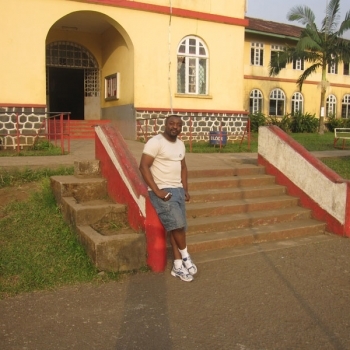 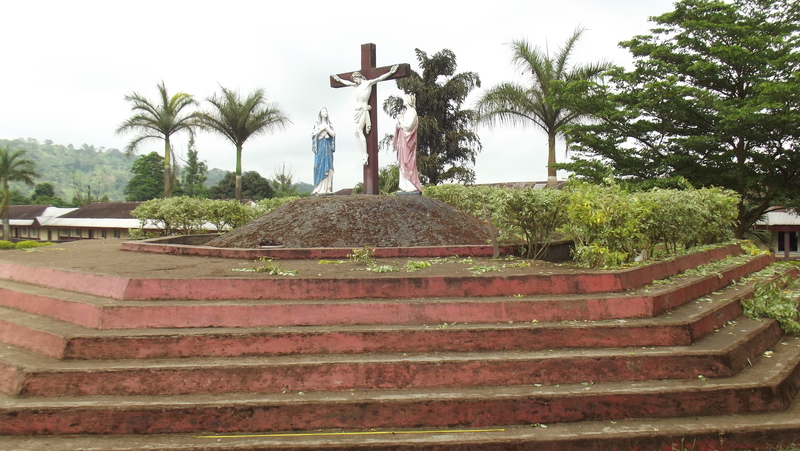 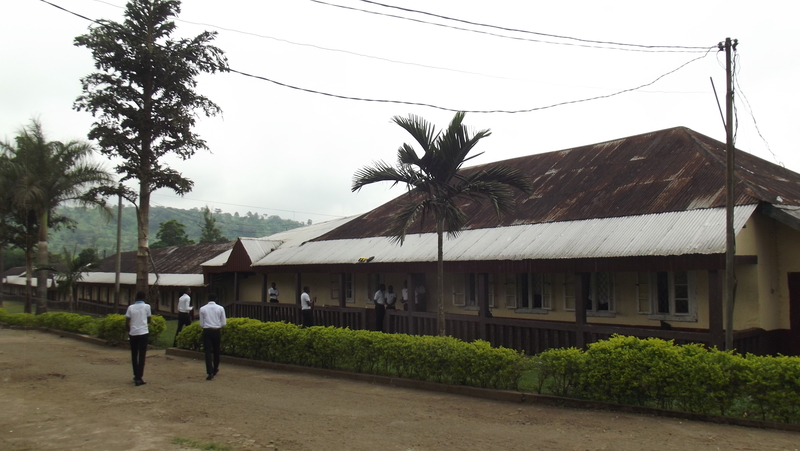 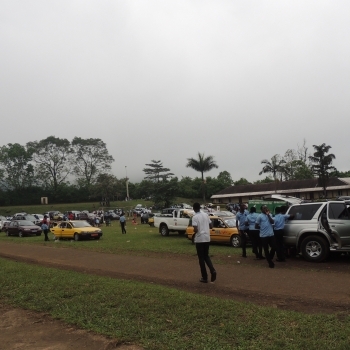 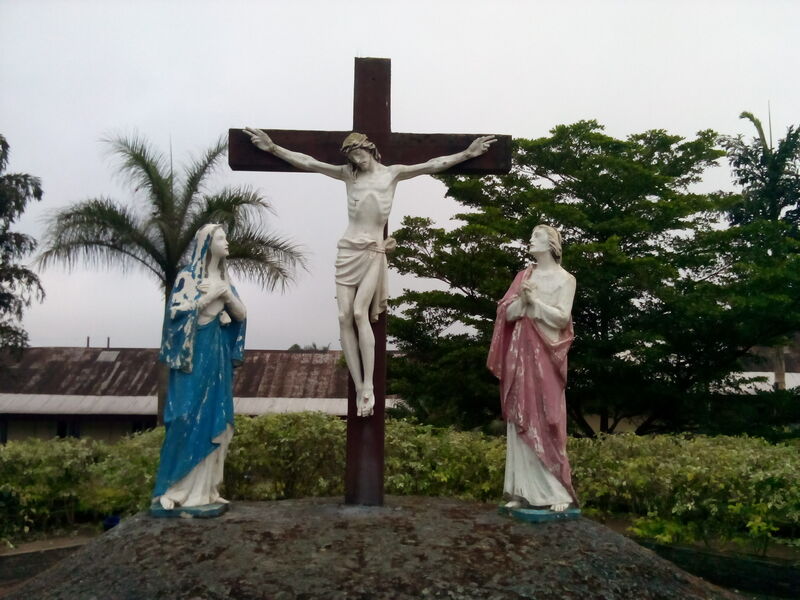 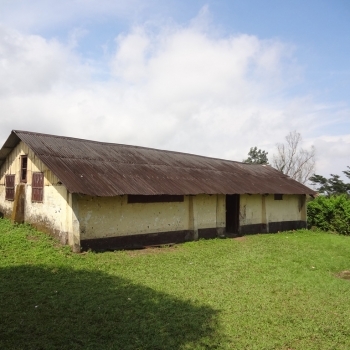 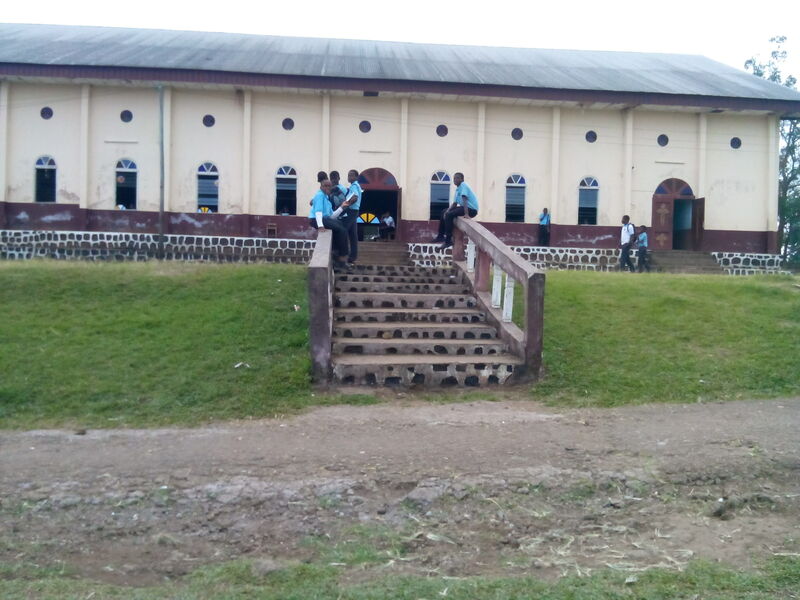 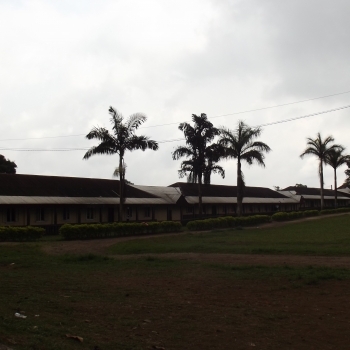 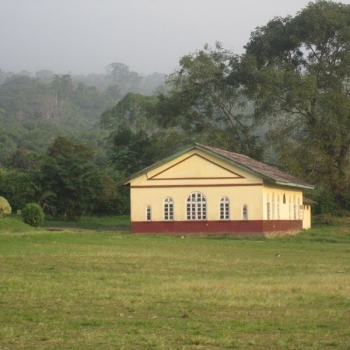 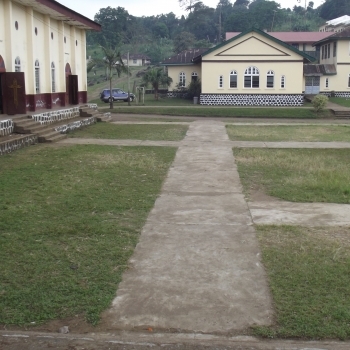 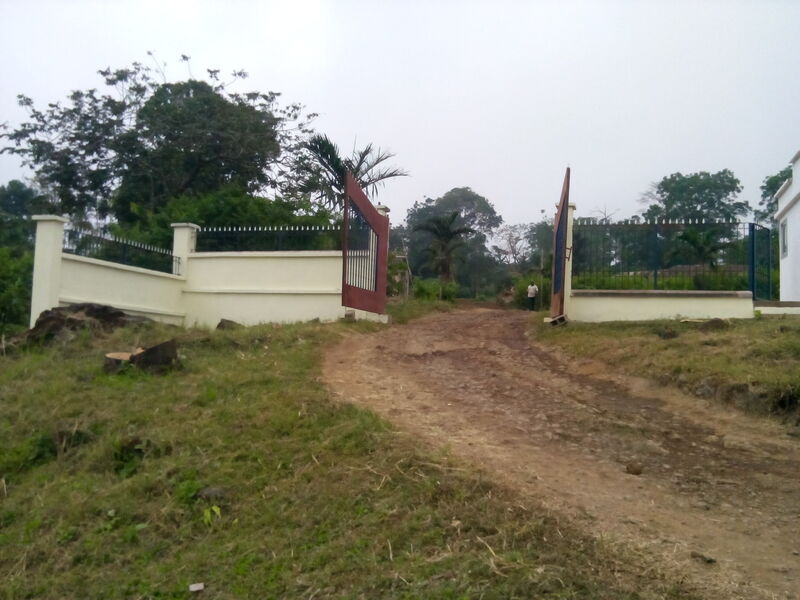 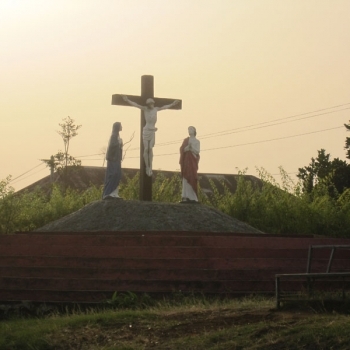 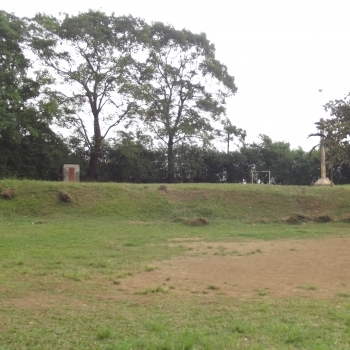 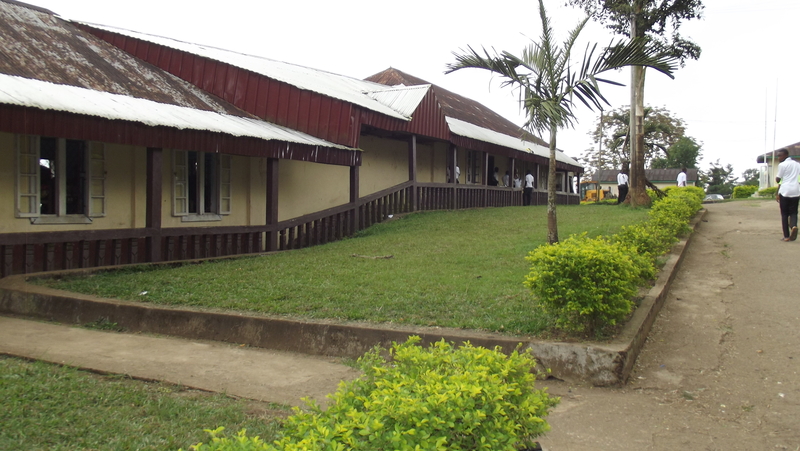 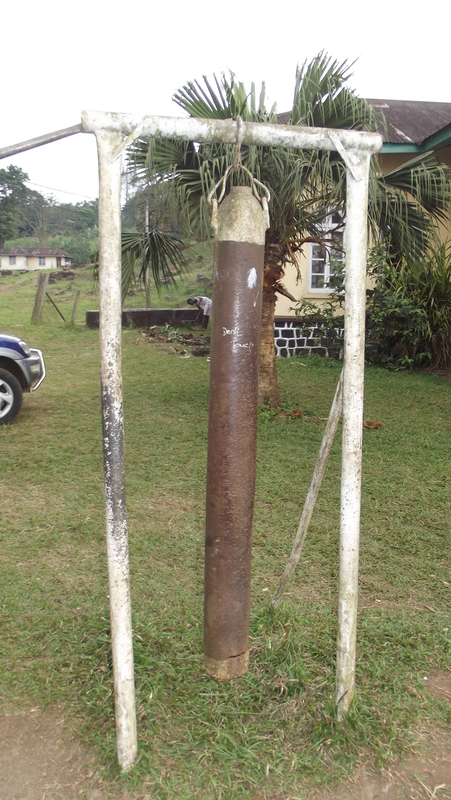 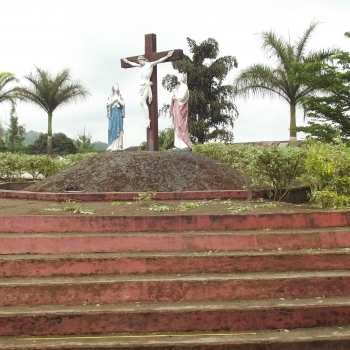 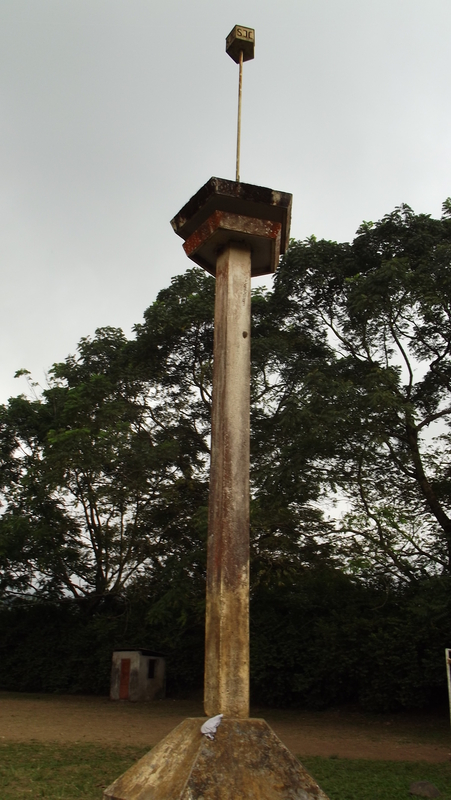 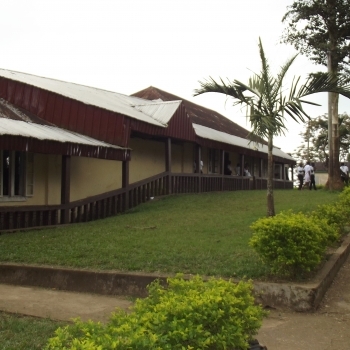 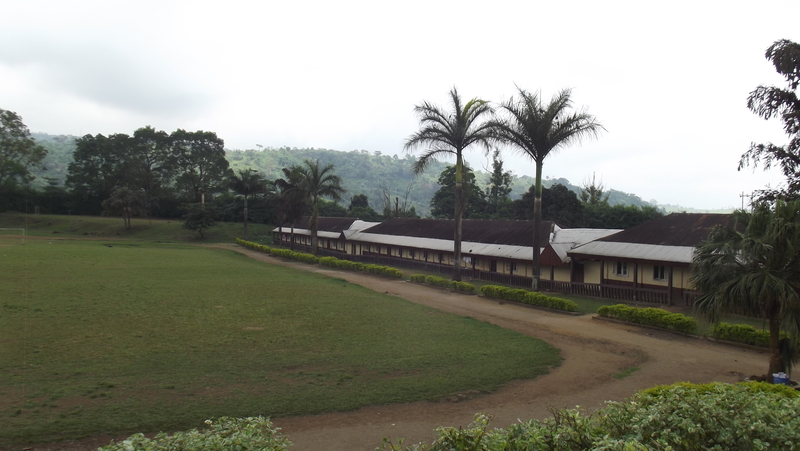 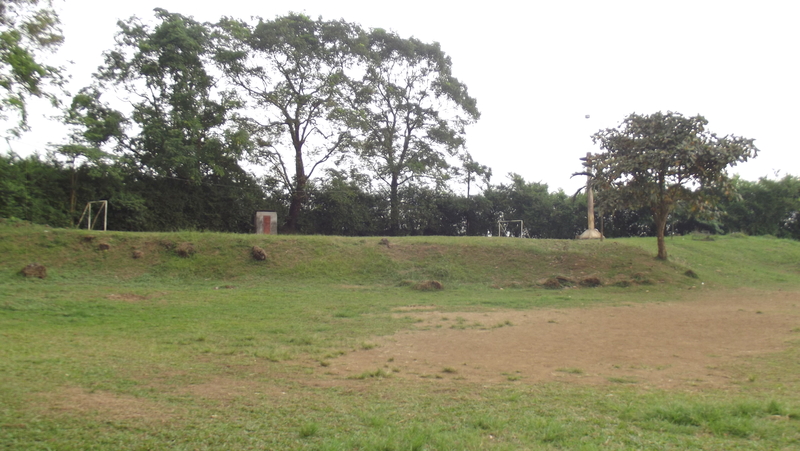 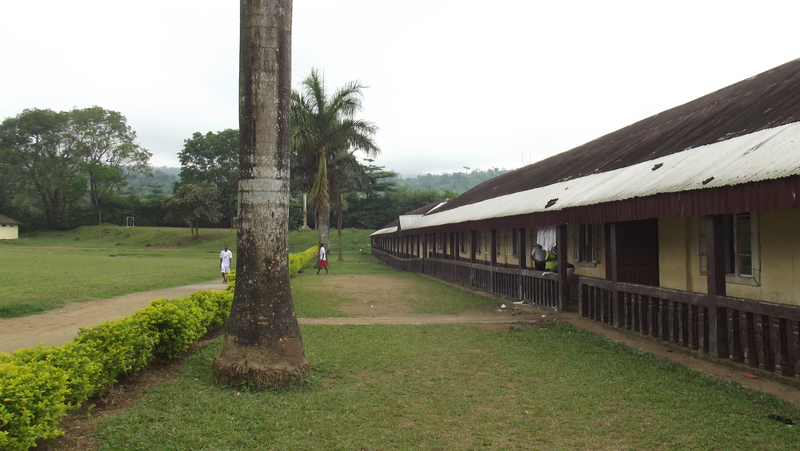 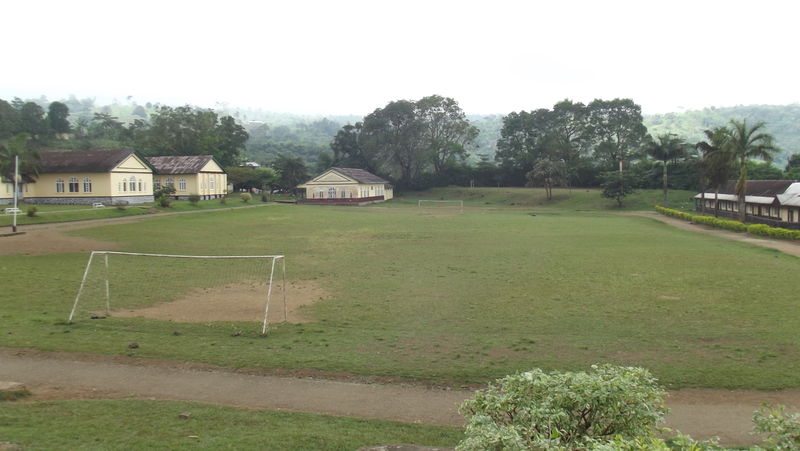 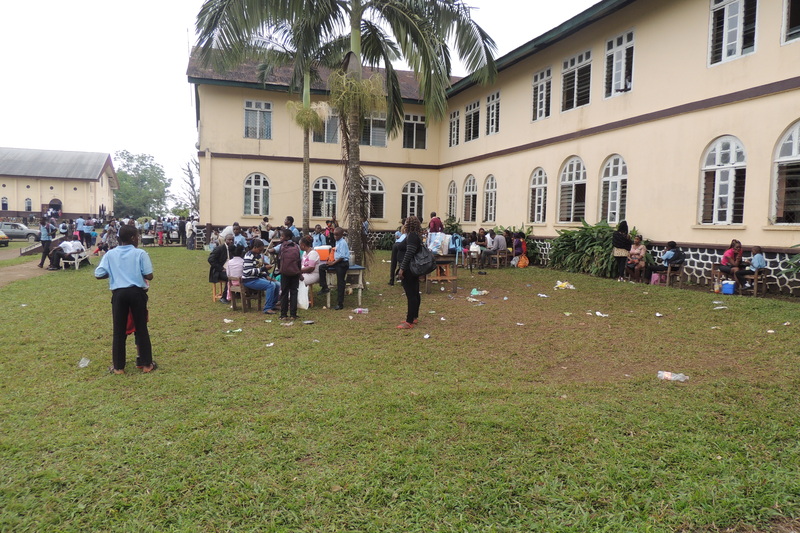 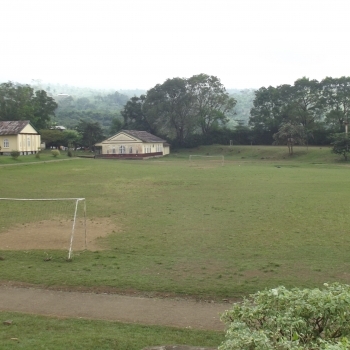 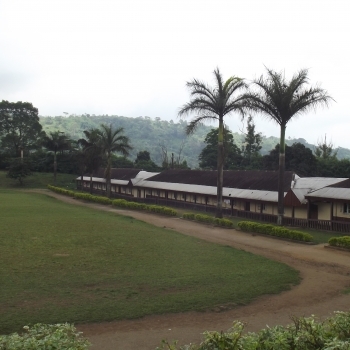 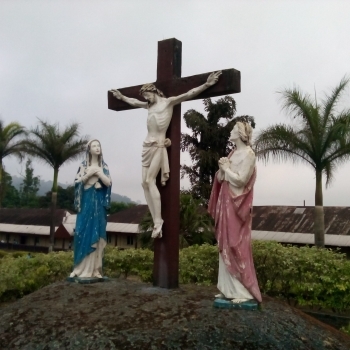 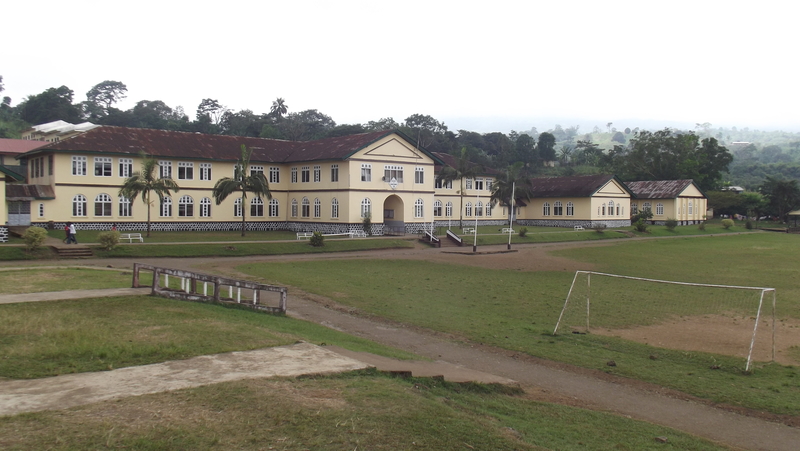 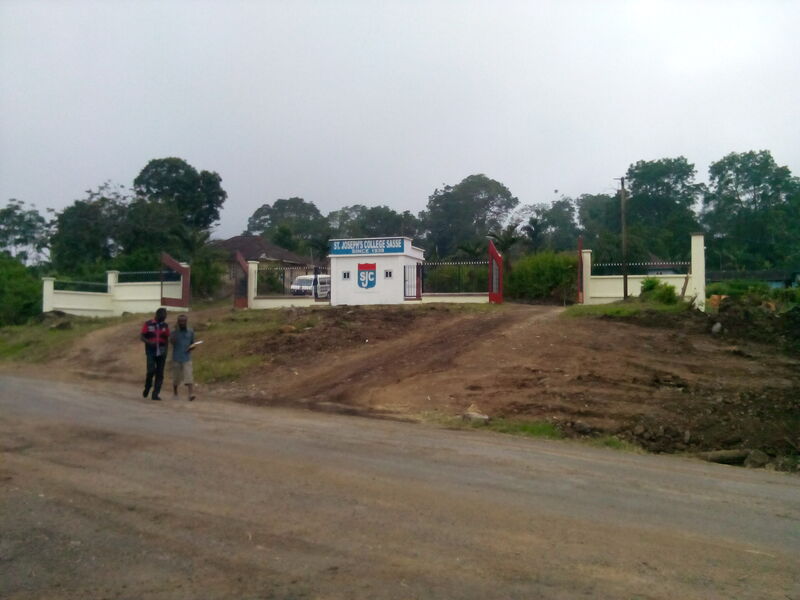 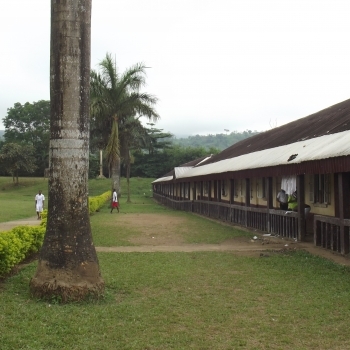 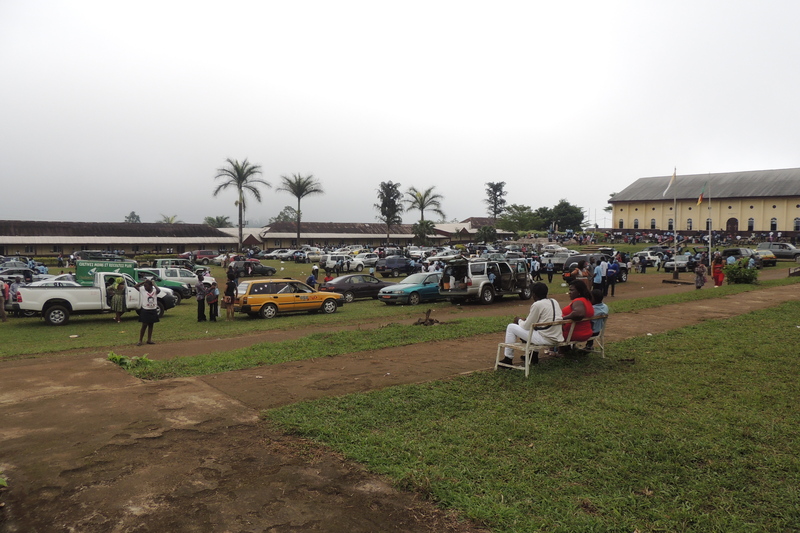 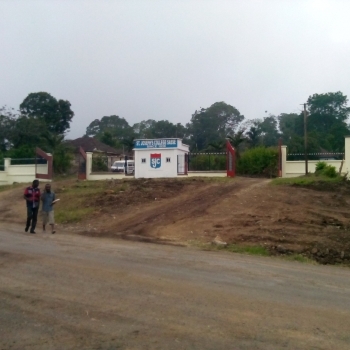 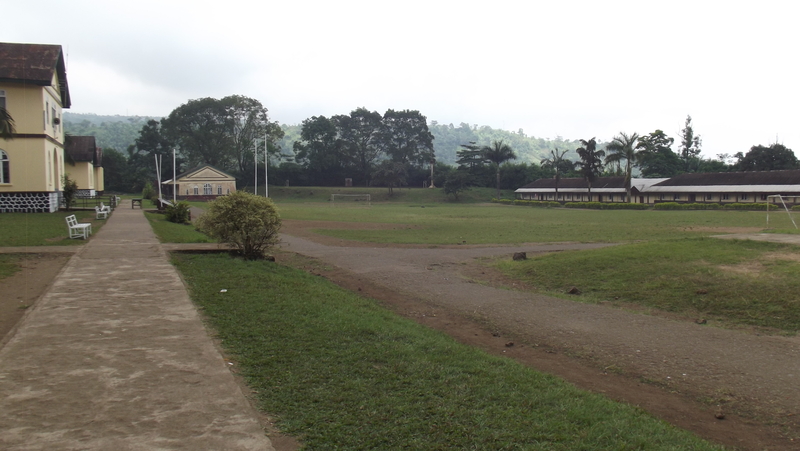 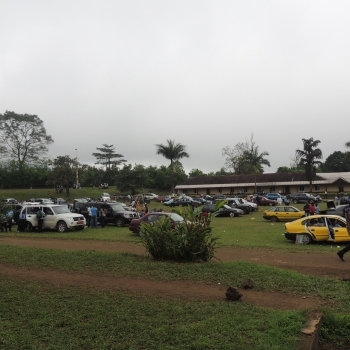 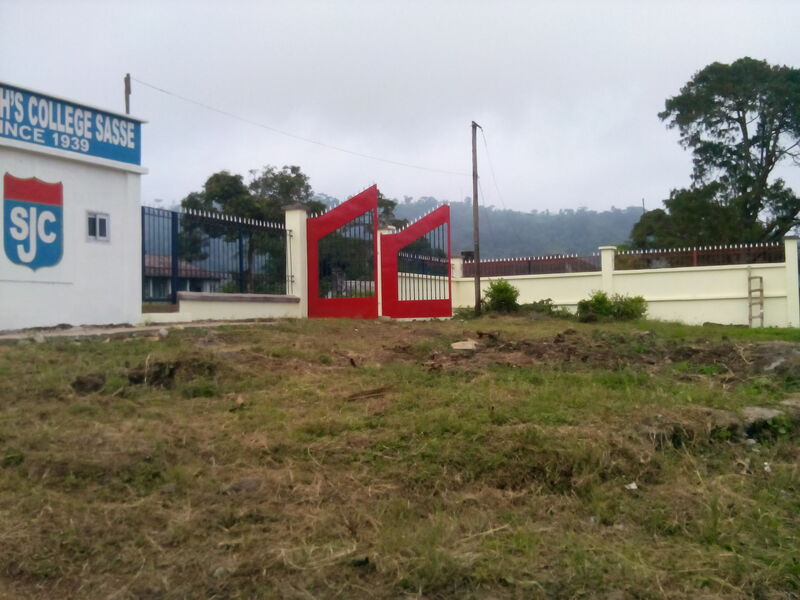 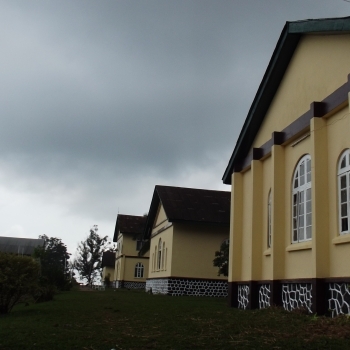 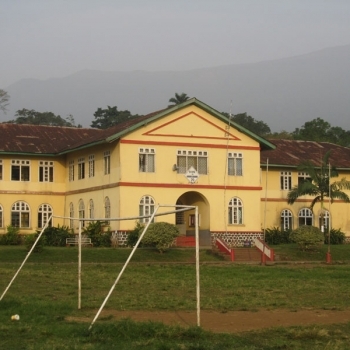 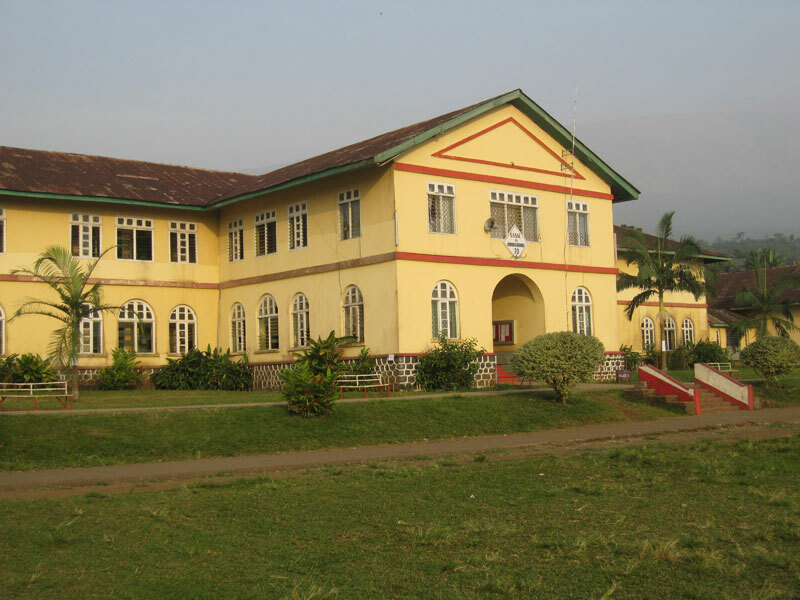 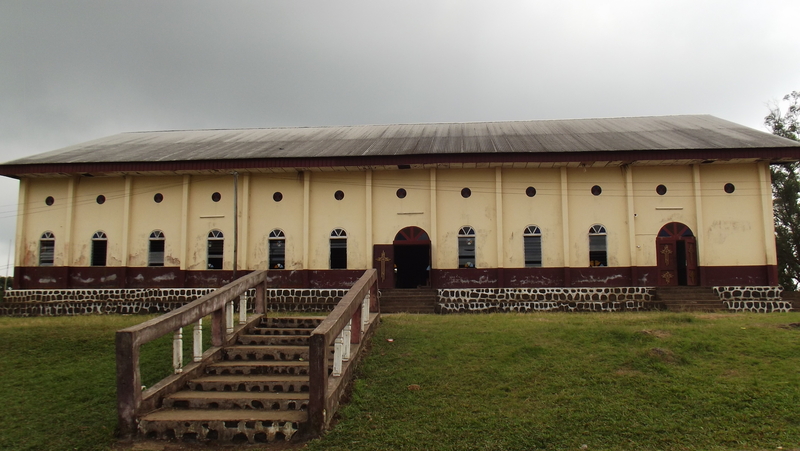 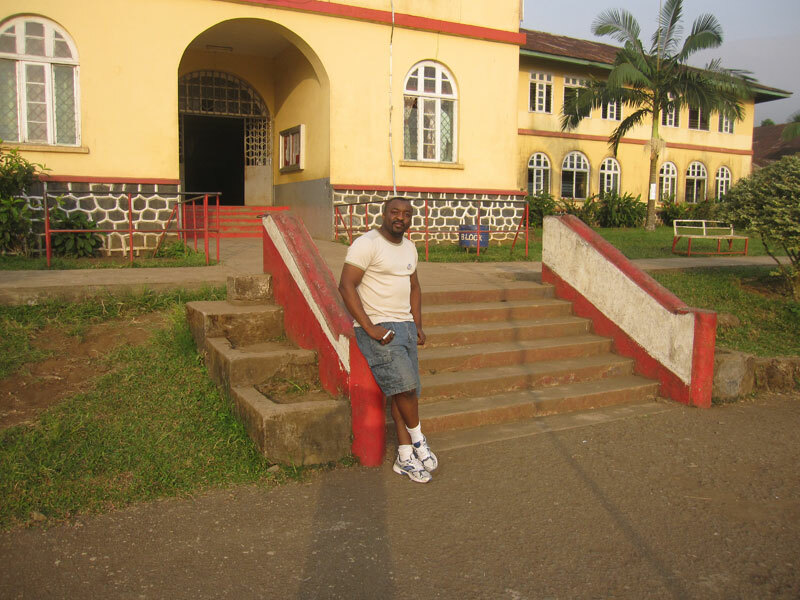 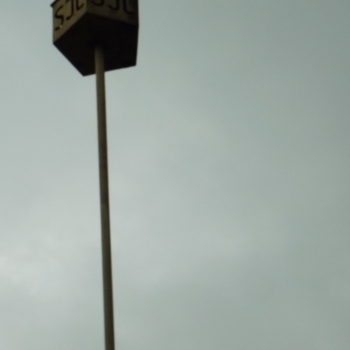 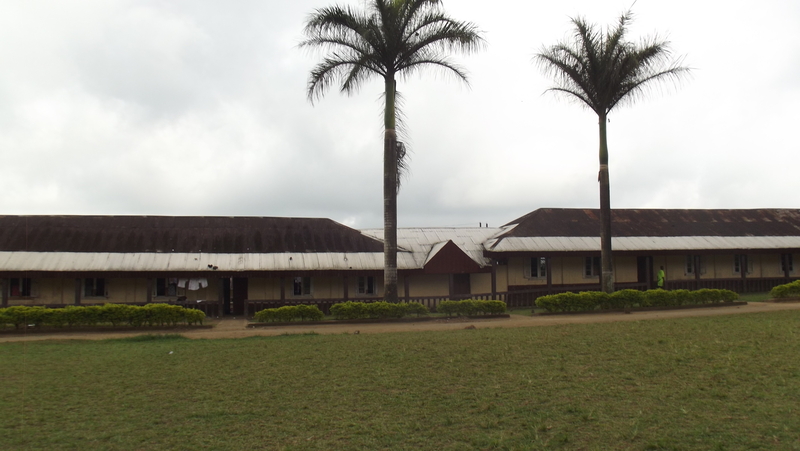 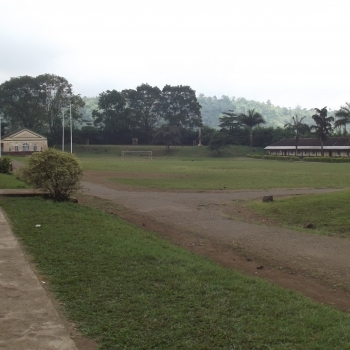 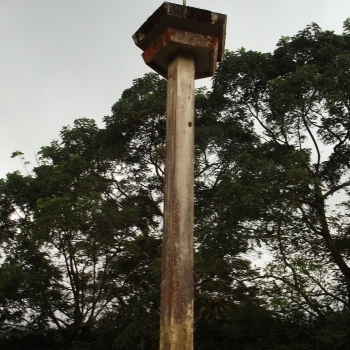 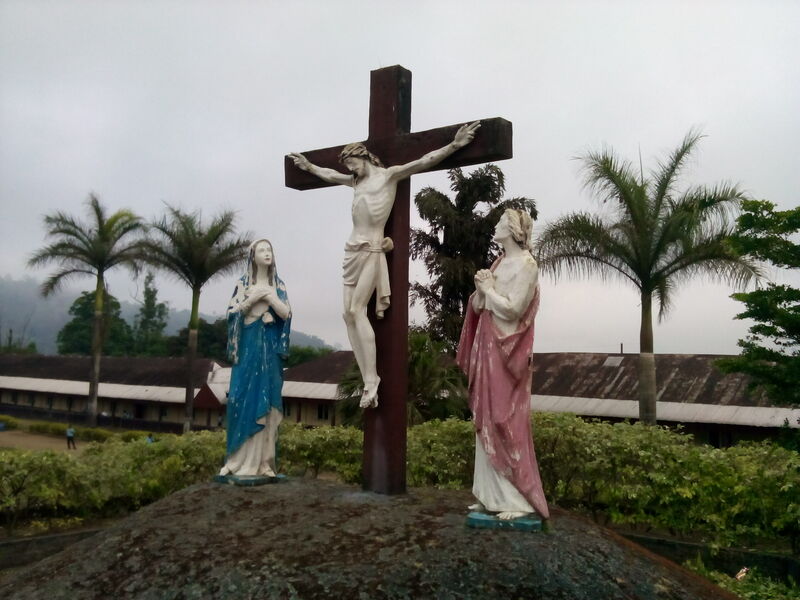 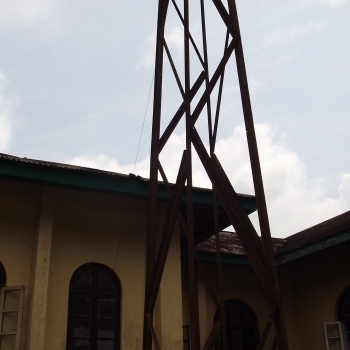 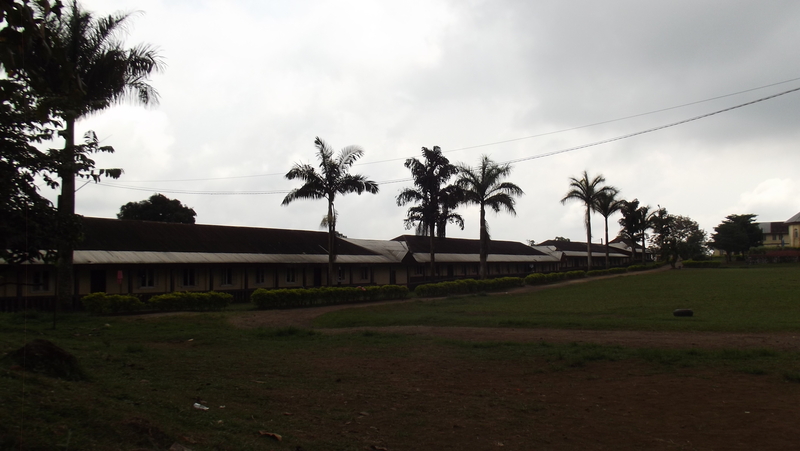 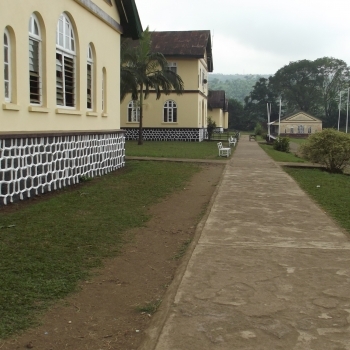 Although Sasse College is located in Cameroon and is primarily a Catholic Christian College for boys only, its students come from different African countries and diverse religious backgrounds. 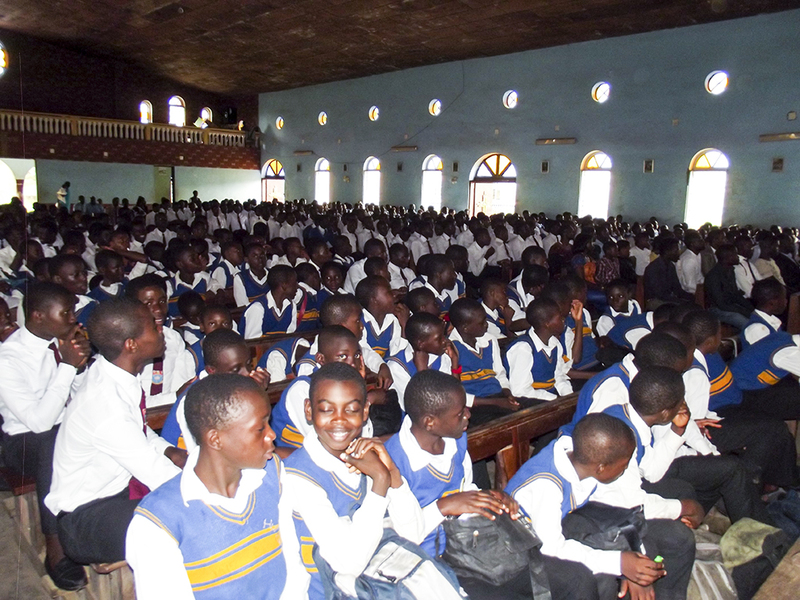 In line with our social-culturally diversified upbringing in Sasse, SOBA America also participates in causes that foster respect and growth of the girl child. 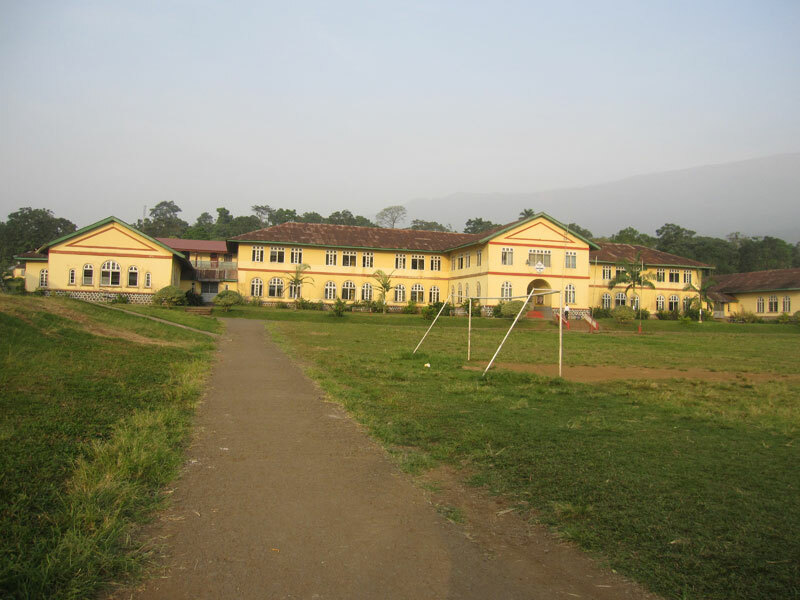 In essence we are whole hearted supporters of similar associations emanating from all girls colleges. 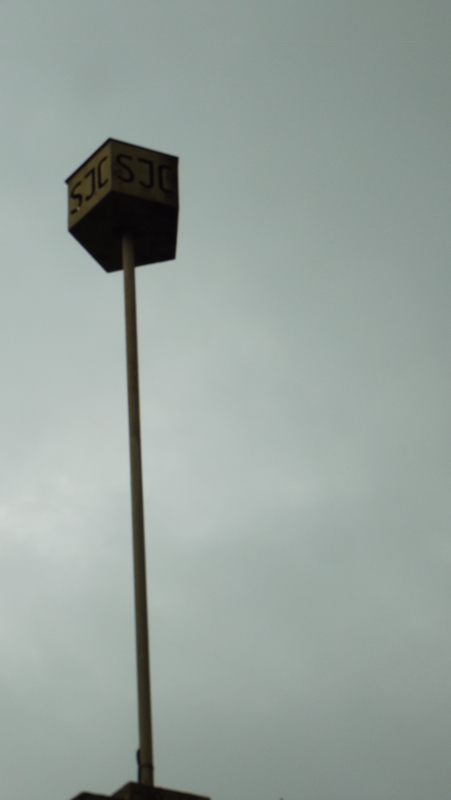 We take great pride in our Soban wives who are a backbone of our success in North America. 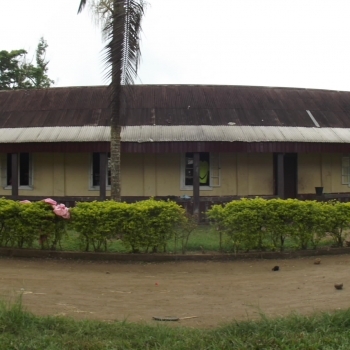 SOBA America’s goals are not only tailored for Sasse College, but for the different local communities in which Sobans reside within USA and Canada as well. 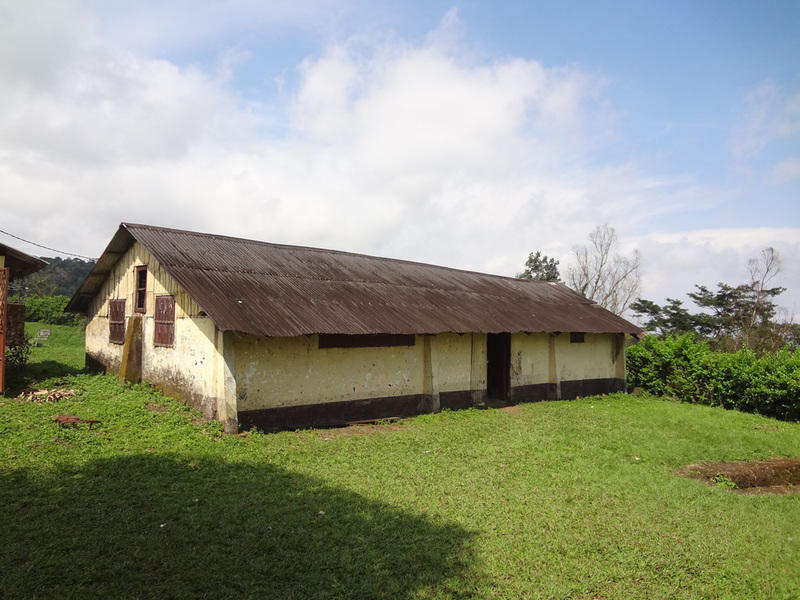 We work with various community organizations to help the needy, thus giving back to these countries which have greatly welcomed and blessed us. 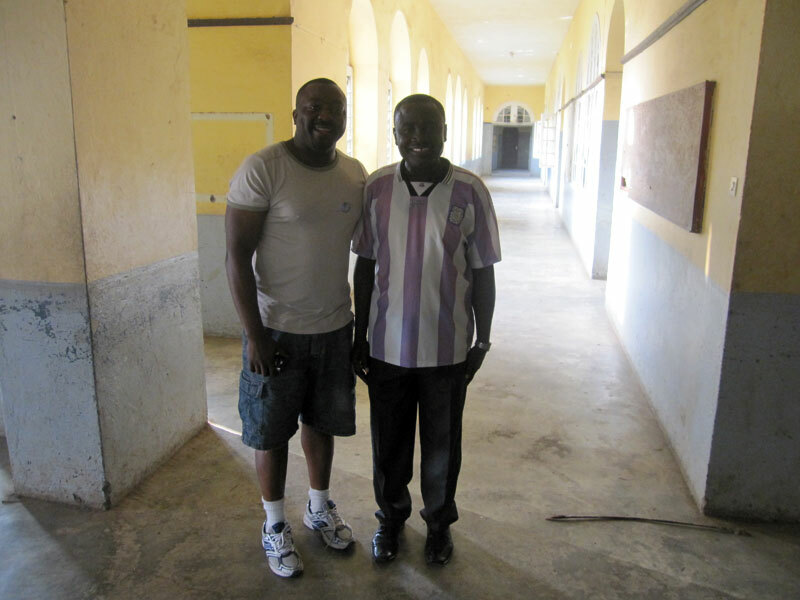 Mindful of our afore mentioned goals, we are convinced that partnering or donating to SOBA America is sowing in a vision to transform lives through Sasse College, and making a positive difference in our local communities. 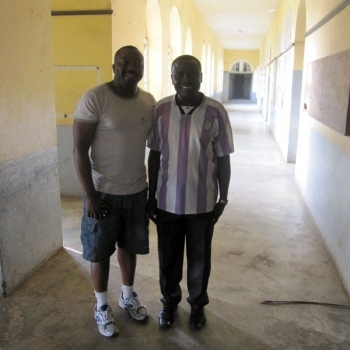 To explore ways and means of helping SOBANS in the USA and Canada.